Purchase Licence > Install on the target iPad > Start Spying! If you want to know how to spy on iPad, follow the steps below how to spy on iPad. Get all Facebook, WhatsApp and other chats, images/videos, locations and more with iPad Spy App. For all features, please visit the features page. iPad Keylogger is the best software to spy on any iOS running iPad. 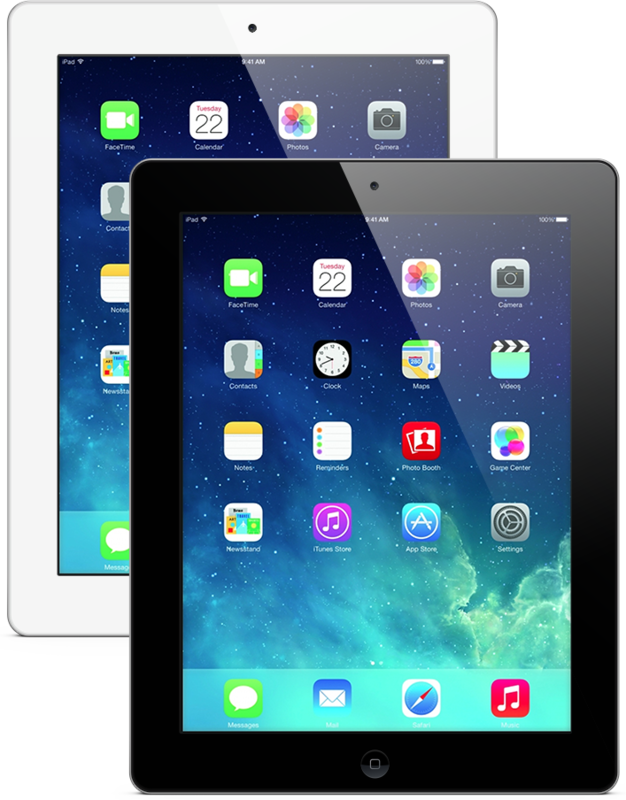 Purchase one of our three plans and start installing the software on the target iPad. Installing will take no longer than 5 minutes. To be able to spy on an iPad, the target iPad must be Jailbroken ( see why ). Once it is jailbroken, it is very simple to install iPad Keylogger. After installing iPad Keylogger, the Jailbreak icon will disappear and the person will never understand that there is a keylogger on the device. -Or you will find all in one documantations on your control panel. You will have your own online control panel to see data on the target iPad and do settings. Once the iPad Keylogger is installed, any activity on the target iPad will be transfered to our servers and you will be able to see all details on your online panel. See screenshots of the control panel.